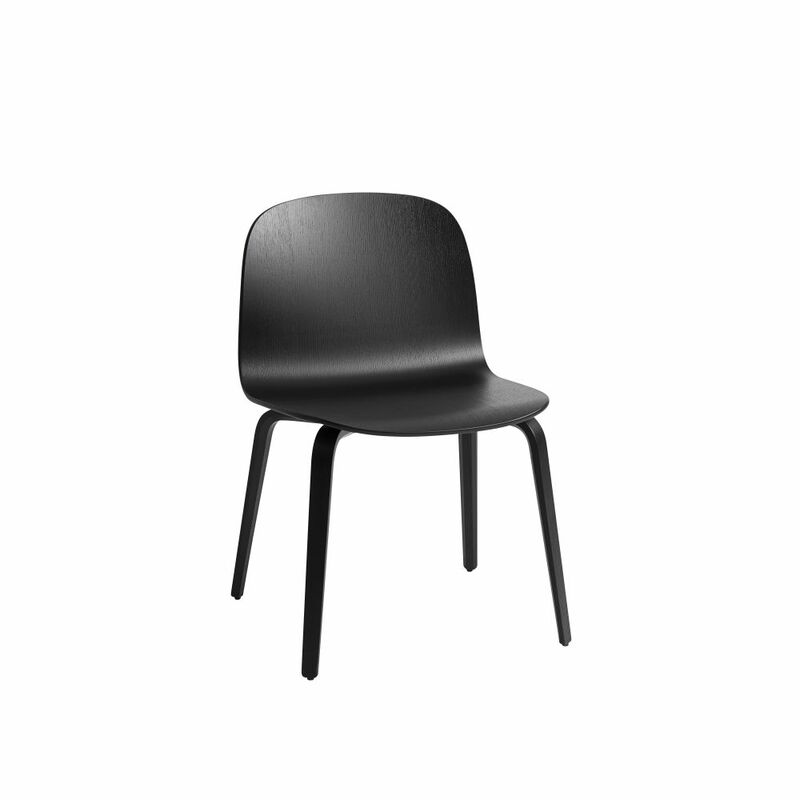 The VISU WIDE chair is a new addition to the VISU chair series. The VISU WIDE is four centimeters wider and deeper than the VISU, providing lots of comfort for the user. The chair is a statement piece around every table whether it is in your dining room, office or in a conference venue. VISU WIDE is available in two colors, oak and black, and with either wood or swivel base. Use moist cloth first, then wipe off excess liquid with dry cloth.